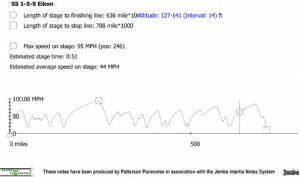 Down Rally 2018 – Sample Video & Jemba Stage Speed Traces. 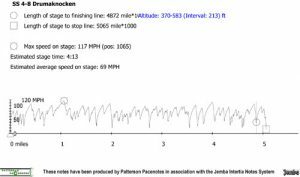 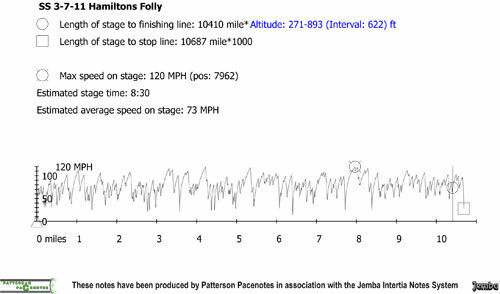 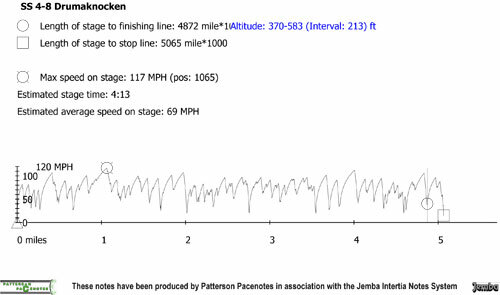 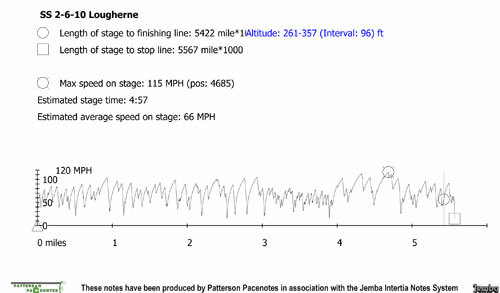 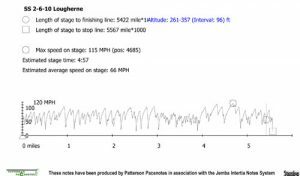 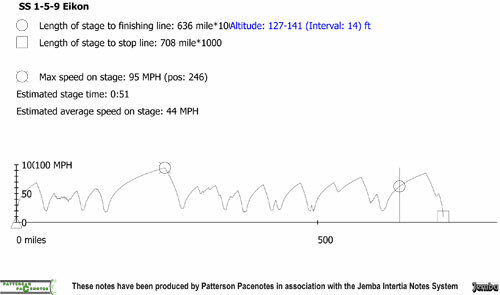 – RallyNews – Patterson Pacenotes Extra's…..
Down Rally 2018 – Sample Video & Jemba Stage Speed Traces. 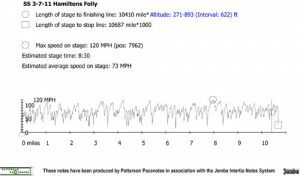 Imokilly Mini Stages 2018 – Sample Video & Jemba Stage Speed Traces.